Having a garden outside and not knowing how to use it is almost the same as not having it, and still are many people who do not sufficiently appreciate this space. 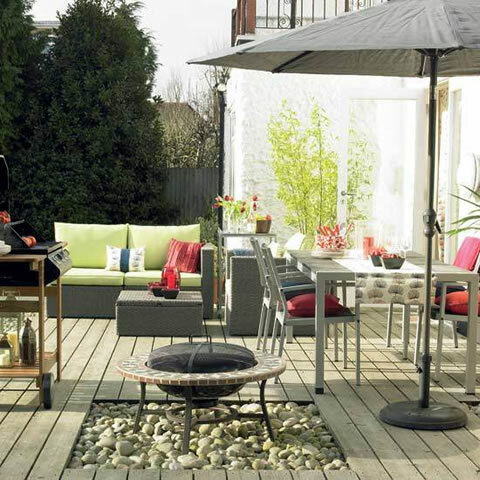 Grass and plants, a terrace on which to rest, a small pool and a BBQ are indispensable to the terrace or garden ideal for summer months. 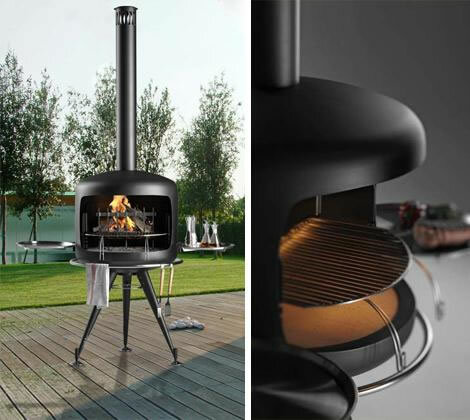 If you do not have a barbecue Ã‚Â because you do not need a huge space to place it. 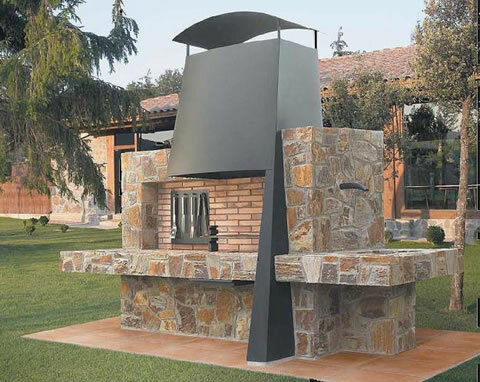 Pay attention to the types of barbecues on the market and go for the one that best suits your needs. Think first of the lifestyle you lead. 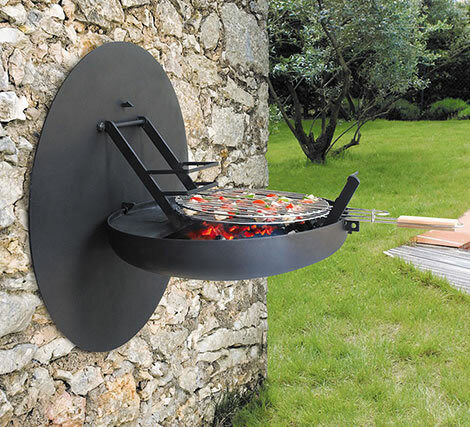 If you enjoy throughout the year to put it directly a barbecue set, but if you use very occasionally it is best that you do with a mobile type. 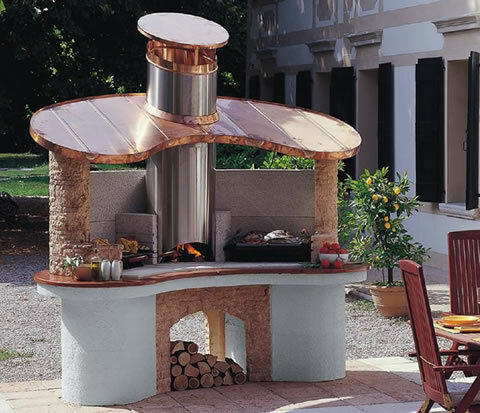 Barbecues or charcoal grills are more traditionally used fixed barbecues. Gas grills are the most practical and common use for a fast, clean, no coals, and so no worry about the dirt that may entail. 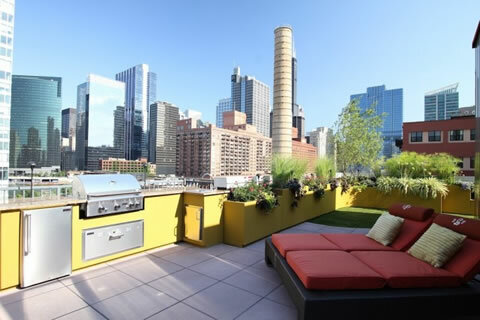 The electric barbecues have conditions similar to above but this time with an electrically operated system, these grills are perfect for small terraces and apartments. This entry was posted in Outdoor and tagged Types of barbecue. Bookmark the permalink.